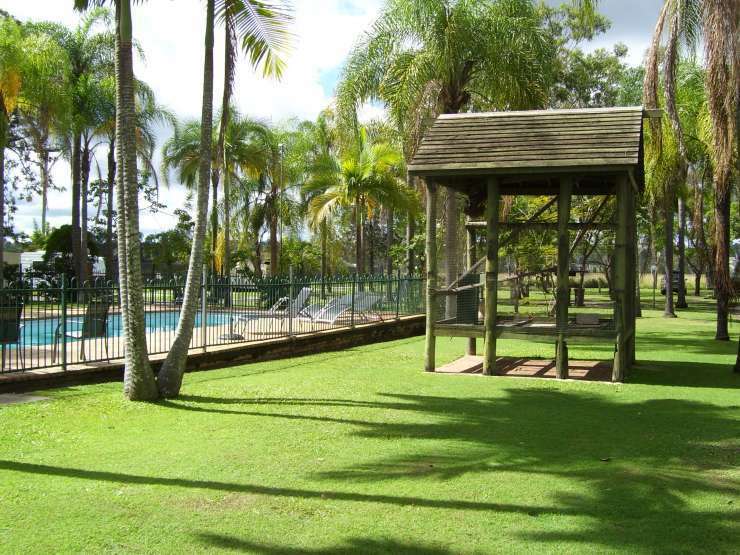 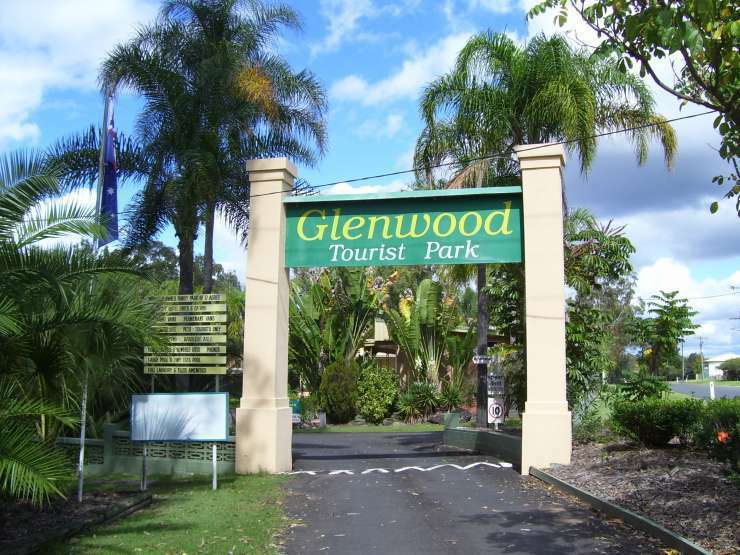 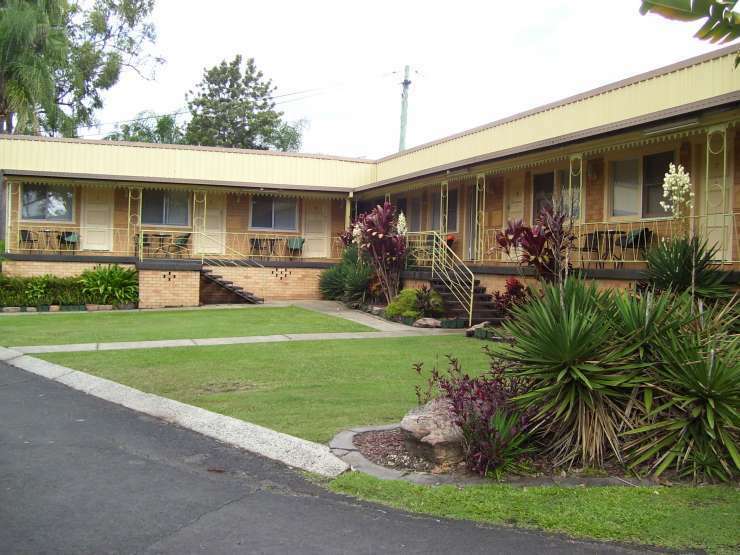 Glenwood Tourist Park and Motel in Grafton, New South Wales is a splendid older style park boasts drive thru roomy sites, concrete slabs (on some) trees and birdlife. 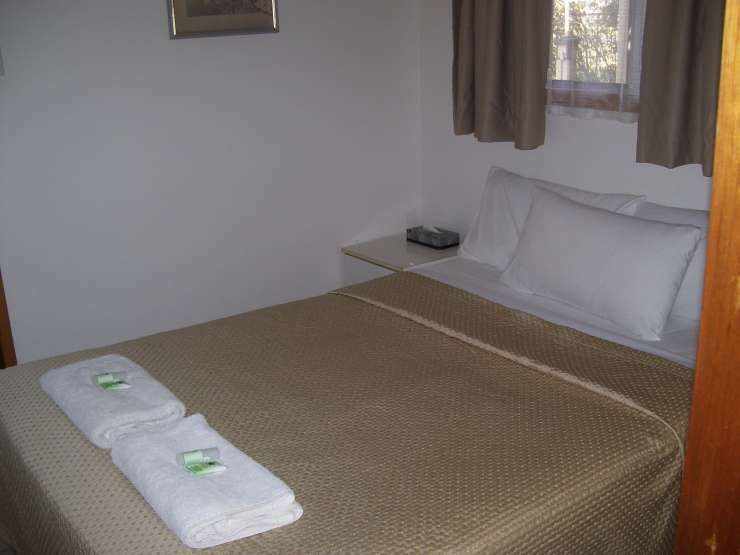 Comfy and clean older style rooms combined with friendly service and great value....get booking your stop over. 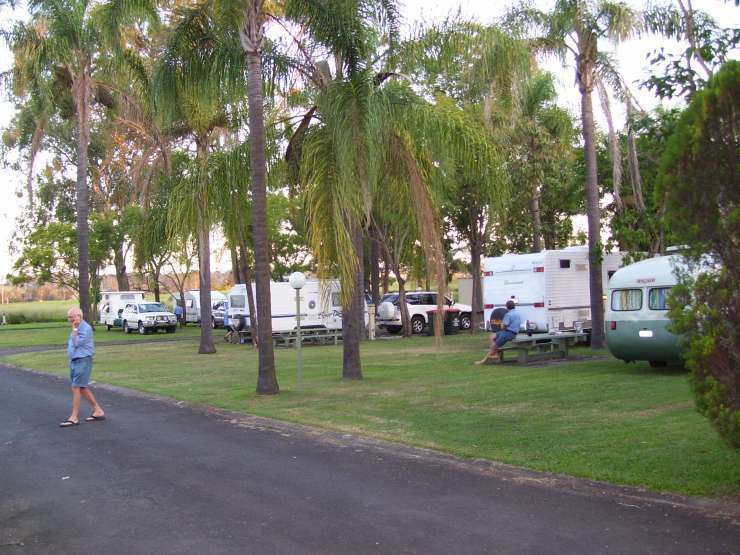 CARAVAN & CAMPING SITES **Drive Thru sites CABINS, ENSUITES and MOTEL... 200 metres off Pacific Highway at Grafton South. 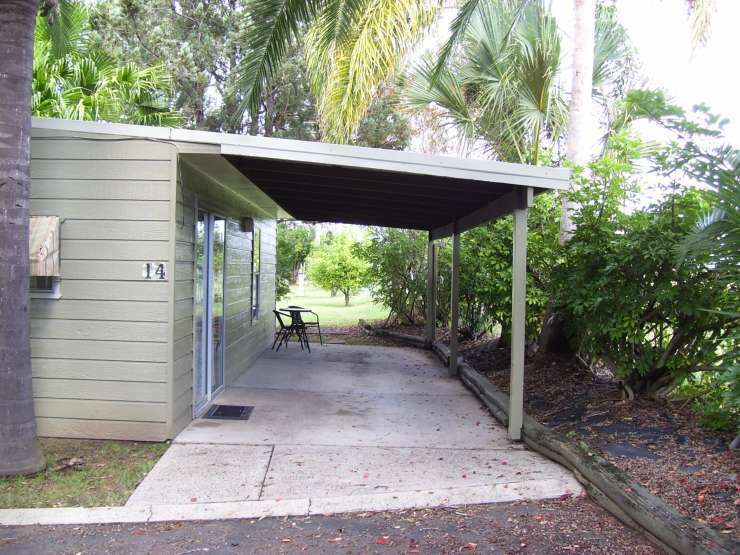 Clean and comfy, established gardens and trees, lovely bird life. 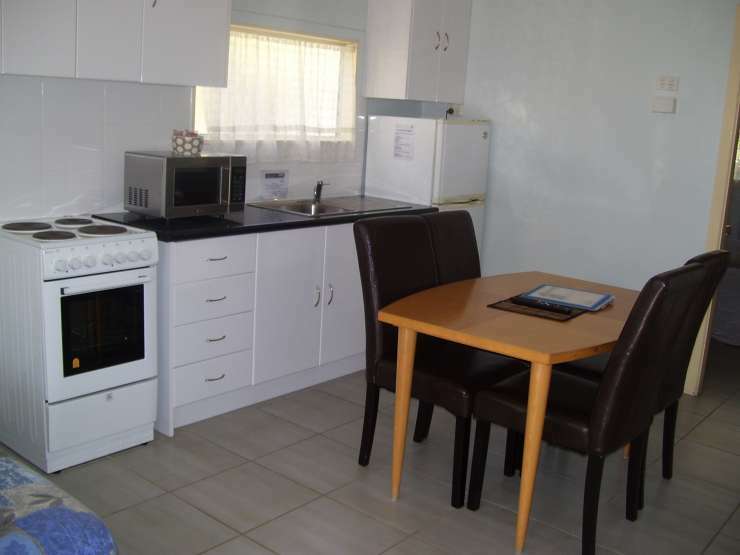 FREE WI-FI Guests have remarked on how well they have enjoyed their stay and how welcome we make them feel. 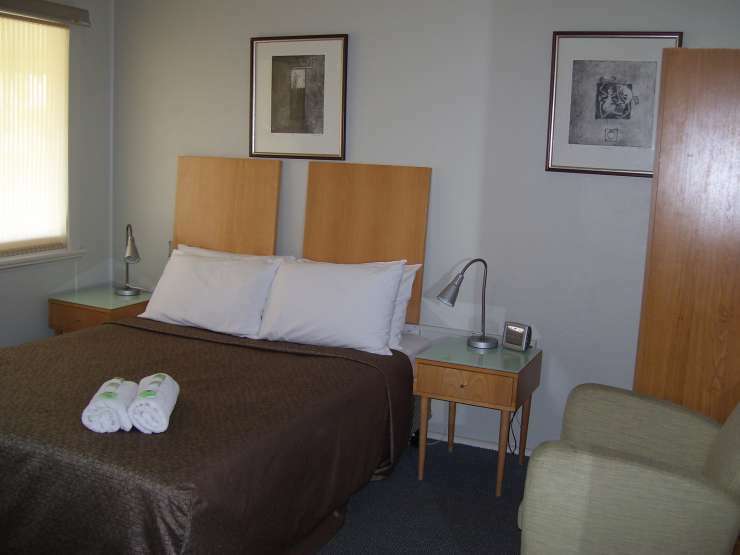 We want your business and will do our best to satisfy your needs .DISCOUNTS: Seniors, AAA Tourism, Groups, Workers and long stays.